While quality and unmatched craftsmanship have become synonymous with the perception of Cobb Hill Construction within their community and industry, the company has and continues to distinguish itself in other ways. Among these is one of the company’s most valued assets: its talented, professional, and highly trained staff. It is also their efforts, both as a whole group, and individually, in their giving back to the community. This residential renovation features a newly renovated second story deck and enclosed entertaining area addition which Cobb Hill tied into the existing basement. See more above. Cobb Hill provided extensive interior and exterior renovations to this 5900 square foot home in Manchester, New Hampshire, creating a new space for entertaining. Cobb Hill has completed constructing this 5000 sq ft home located in Hollis, New Hampshire. Features include 3-car garage, art room, extensive landscaping, and a water front view. 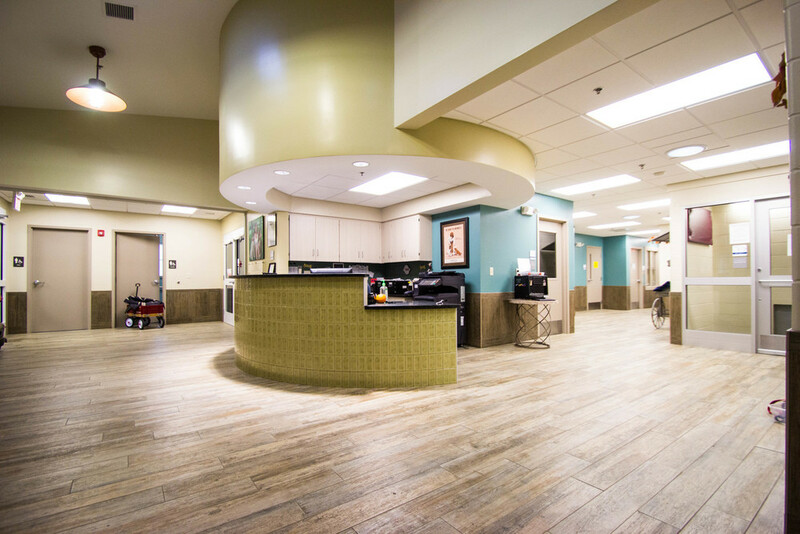 The design and construction leveraged Cobb Hill's ability to work in-sync with the client as they were still seeing patients during the full construction of the building. Cobb Hill has completed the construction of a new building for the Concord Area SPCA. During construction a home was moved to make way for renovated office space. This 6500 sq/ft home features multiple mahogany decks, a recreation/weight room, a work area, a walk-in wine cellar, and is distinguished by a "viewing tower". Prefabricated exterior wall panels offer several advantages over traditional "stick-built" framing. These panels are built in a controlled manufacturing environment versus unpredictable field conditions. This not only guarantees a higher degree of quality, but also prevents unexpected schedule delays due to weather considerations and other factors.